When I first moved to Oregon to be in the wine industry I had no idea the prestige Oregon had over Pinot Noir. The first few months I took just to get on my feet and still I was very green about this region and the popularity. I did not really experience Pinot Noir until a few months later when my parents were able to visit me for the first time since I moved. These were the people who had peaked my interest in wine and little did I know how our love for this hobby, if you will, would grow and bring us all closer. I did not have to do any research on which wineries we should visit and taste; these two had done their homework! My Dad was fascinated and favored Pinot Noir and couldn’t wait to finally be in such a beautiful place and actually experience great wine. They came out in August when I believe it can be the hottest part of the year in the Northwest and this year was no different. Luckily the wineries were cool and allowed some relief. 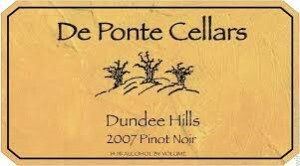 One of the first wineries we visited was De Ponte Cellars in Dundee, Oregon. I remember taking the long curvy road up the hill to the tasting room and passing all the beautiful green vines. Once at the top you could look out over the valley and see rows beyond rows of vines. Just rolling. On a clear day you could see Mt. Hood! The tasting room is somewhat small and narrow but just the right size to feel intimate and enjoy yourself. You can also look down into the cellar where they keep some of the wine in barrel. The staff is really cool and knowledgable. As being one of the first experiences for myself and my parents they truly enjoyed the intimacy and the excellent Pinot Noir. 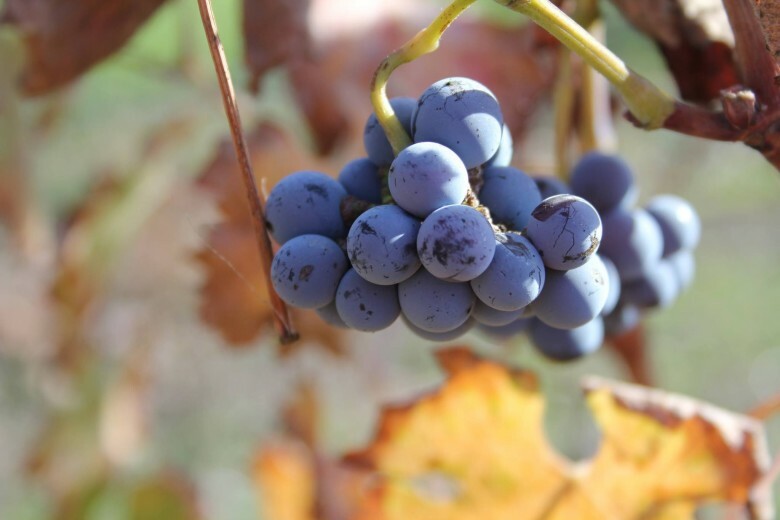 Complex wine with smooth tannins. Really represents the terrior exceptionally well. Great quality and such an enjoyable Pinot Noir. I could sit there for a while and just smell the wine. The heart and soul of the family is definitely reflected in their wines. What a way to experience Oregon wine country for the first time.